Summary: Good enough for most of the major amp makers, but lacking the harmonic complexity of the others in this class. Solid construction and good performance. 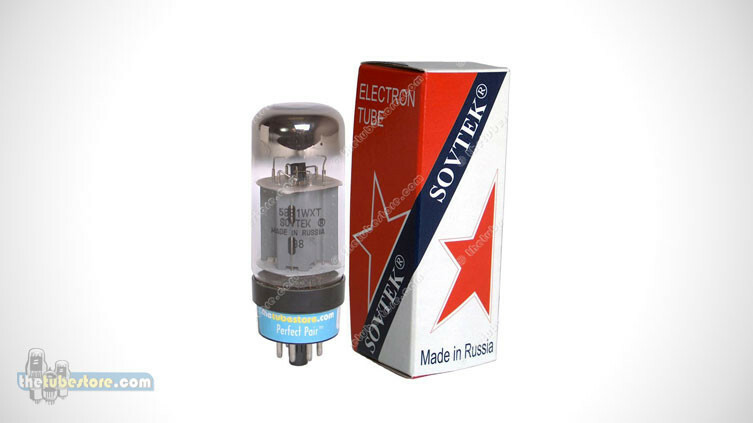 While not outstanding, the Sovtek 5881WXT is probably the most commonly used tube of its type. Many amp manufacturers have been using these reliable workhorses as original equipment components. A good choice for general purpose use but not as rich in harmonic content as others in this class. 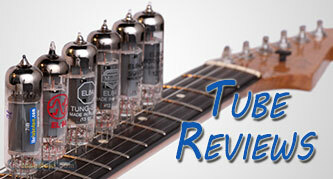 If you like to run your guitar straight into the amp, there are better choices. If you prefer to run through a bunch of rack equipment or like major crunch and overdrive sounds then this tube will work well.